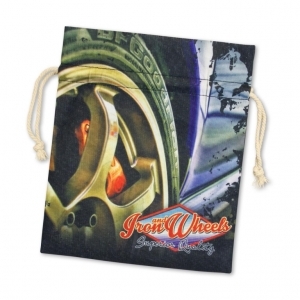 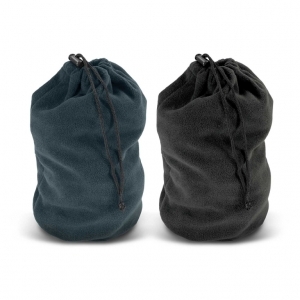 140gsm cotton gift bag with white drawstrings. 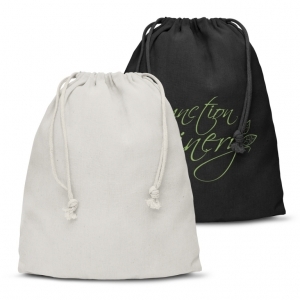 Medium size 140gsm cotton gift bag with white drawstrings. 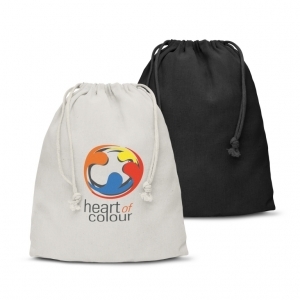 Large size 140gsm cotton gift bag with white drawstrings. 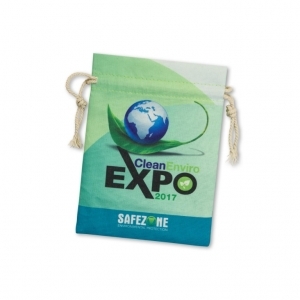 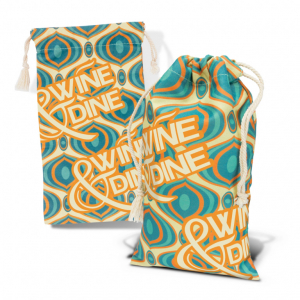 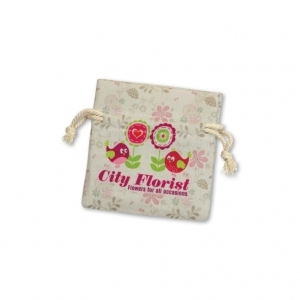 140gsm cotton gift bag with white drawstrings which is branded with an all over design in spot colours or full colour at no extra cost.